When I won the Thuderbolt Prize for Crime Writing last year a lot of people started to think of me as a crime writer. If any of you have read my other published short stories you’ll know I’m much more of a speculative fiction writer. So, how did I come to write a crime story? Well grab a coffee and get comfy because I’m about to tell you. Well, firstly, I don’t think in genres. I don’t actually think of myself as a fantasy writer or a sci fi writer or a magical realist writer. I do sometimes think of myself as a speculative fiction writer but that’s because the term is so broad it doesn’t feel like I’m wearing a corset and getting consumption quite like the other labels do. So, when I started writing ‘Roots’ I didn’t think now I will write a crime story. I didn’t think much of anything, I just wrote. ‘Roots’ was not the story I was trying to write. At the time I was reading a lot about the supernatural nature of hair in literature and was trying to write a story about a girl who gets a haircut that makes her evil. I never wrote that story. Not all ideas are good ones after all. But because of that, when I sat down to write ‘Roots’, I had all that supernatural hair swirling around my brain and it made it into the story. It is very subtle and most people probably wouldn’t consider the story supernatural at all but in my mind it is. Like I said before, I didn’t think about what genre I was writing in while I was writing. I just wrote the thing. In fact, it was one of those wonderful rare stories that just fell out of me fully formed in one afternoon. No matter where you are in the writers’ journey getting bogged down by what genre your writing in will only slow you down. But it does pay to think about it later, after the story is written. When I was first submitting ‘Roots’ around I was targeting literary journals and speculative fiction marketplaces because these were the places I usually submitted my work. Needless to say I didn’t get much love (although I did get some very encouraging rejections). Eventually I thought maybe I should submit to crime publishers. Not long after that I saw the Thunderbolt Prize and, well, you know the rest. When you get down to it I don’t think writers are only one thing. We may prefer to write in one genre over another, or we might get bored writing in only one genre. I think most of my stories exist on a scale between realist fiction and swords and sorcery fantasy, but then some of them branch off down the sci-fi path as well. New (possibly all) writers should experiment with as many genres as possible to discover what they like. It’s also important to learn how to assess your story with an objective eye after its written to find the best market for it. We have to be both artist and salesman. If you want to read ‘Roots’ it’s online at the New England Writers Centre website. 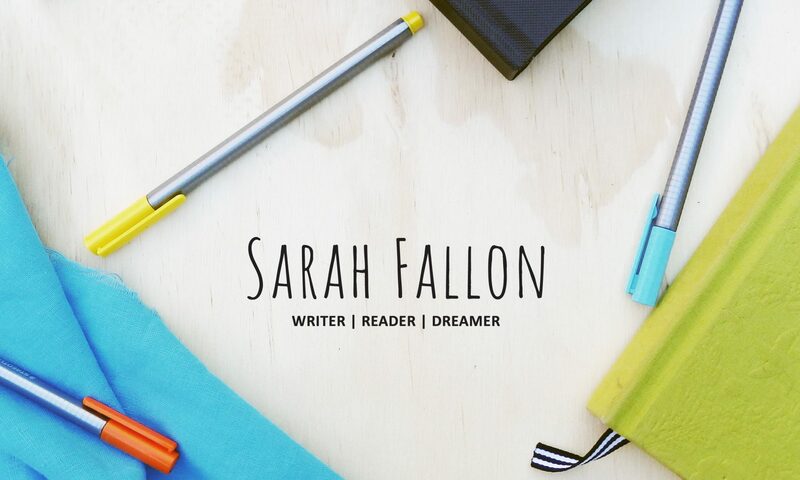 If you’re interested in reading more about my writing journey and how you can write and get short stories published, follow my blog. The buttons back up the top on the right. You’ll get an email straight to your inbox every time I post so you’ll never miss a thing.